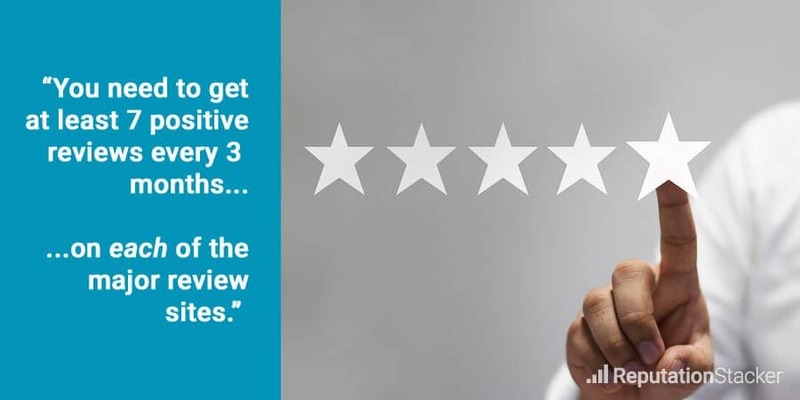 It’s remarkably easy to pay for reviews, and often quite tempting too, especially since even just a few positive reviews can have a big impact on business. But there are some risks involved – sometimes very big risks (we’ll get to that in just a minute). What’s your business worth? Maybe, after a long talk with your bank, an analysis of your assets and some deeply boring research into valuation approaches, you could come up with a number. But that wouldn’t tell the whole story. Your business represents countless hours that you’ve spent away from your family, worries that keep you up at night and the hassles that come with managing employees. Hopefully, your business also gives you tremendous satisfaction, to say nothing of the value that it brings your customers. Or maybe you’re more interested in the dollar amount. Either way, your business is worth… well, a lot. So what wouldn’t you do to improve it? And what would you pay for the tools that could bring about that improvement? Customer service software makes it easy to take the steps necessary to grow your business, for dollars a day. Some people hate to love it, others love to hate it. Parents rely on it to keep up with their adult kids; kids use it to avoid their parents. And of course, we all use it for the most important reason of all: procrastinating with Candy Crush. Facebook is ever-present in modern life, even for those who don’t use it themselves. How often do you hear sentences that start with “I saw on Facebook…” or “Yesterday I was on Facebook…”? If the answer is “too often,” congratulations: you’re a normal person. But no matter what your personal feelings are about what Mark Zuckerberg hath wrought, no business owner or manager can deny the power of the world’s most popular social media platform. More than 2 billion people are active Facebook users. Remember when you were a kid and you knew everything? Naps were boring, vegetables were gross and learning math was a waste of time. Hopefully, you had adults in your life who made you get your rest, eat your broccoli and do your homework. It turns out, you didn’t always know what was best for you. 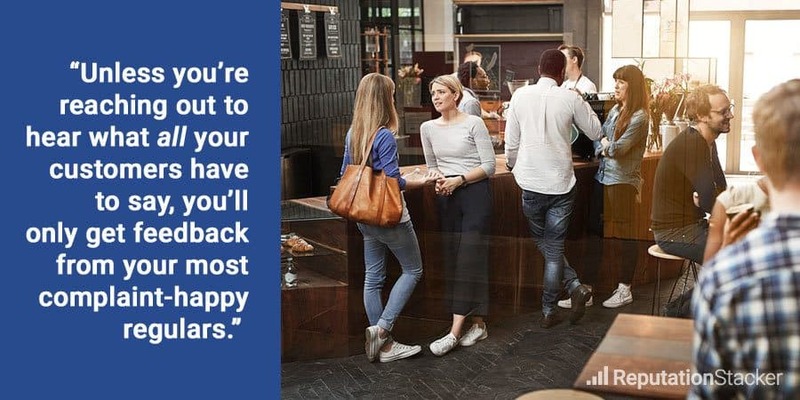 Interacting with customers is a little like raising kids. They want you to have lower prices, more employees and shorter wait times. What they don’t understand is that lowering your prices any more would make it impossible to turn a profit, as would hiring more employees. If you did slash your prices and bring on new staff, you might have to close up shop within months. 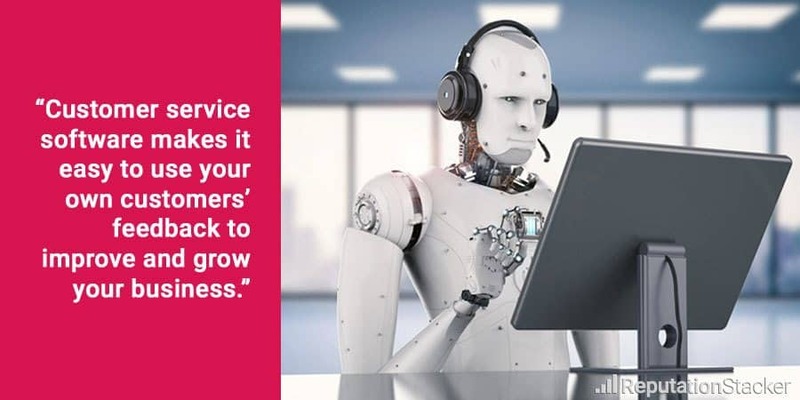 But if you ignore your customers’ complaints about your high prices and inattentive employees, they’ll stop bringing you their business altogether. They’ll write you off as someone who doesn’t care about them as customers. So no, the customer isn’t always right and doesn’t always know best. But just as you can’t raise happy, healthy kids without listening to their wants and needs, you can’t create and keep customer loyalty without asking your customers for their input – and, just as importantly, using that input to improve your business. If home is where the heart is, then why is it that hotels seem to be where the heartless are? Okay, most of your guests are probably lovely. After all, your staff works hard to make each guest feel welcomed and comfortable. Hopefully, guests notice that effort and appreciate it. But the ones who don’t – the ones who feel the towels are too scratchy or the doors too squeaky or the elevators are too slow – they’re happy to share their negative experiences with the world at large. Maybe it’s because people feel vulnerable when they’re away from home. When they’re also outside of their usual routines, tired from traveling and shelling out $100 or more per night, it’s easy to imagine how people who are normally pleasant can turn vicious when they’re in a hotel. Which is a big problem when you’re in the hotel industry and those guests have the Yelp or TripAdvisor apps on their phones. 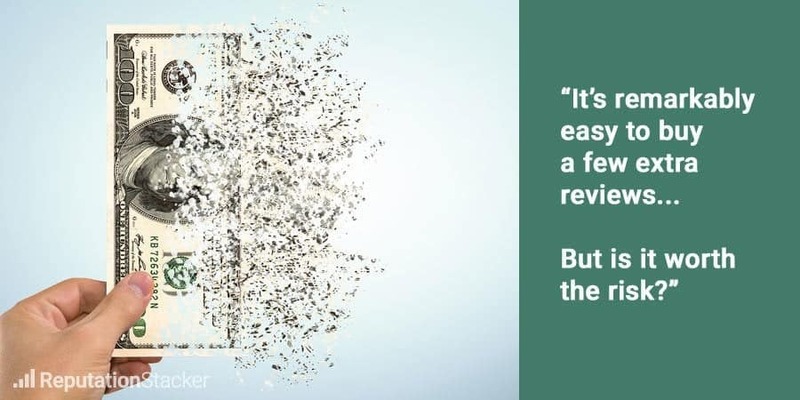 Getting them to write reviews isn’t a challenge – it’s getting the happy ones to review you that can be challenging, unless you have a tried-and-true system in place. The sun is shining, the birds are chirping and no one’s being annoying yet today, so it’s the perfect time to sit down and check out the newest Yelp reviews for your business. Let’s say it’s a garden gnome store. To an impartial reader, those few reviews are forgettable. But to you, they contain insights into how you can do better – and how you can outsell Norm’s Gnome Hut. How’s your headshot? As a real estate agent, you probably have one that’s printed on your signs, featured on your website and maybe even splashed across billboards and bus benches. On photo day, did you roll out of bed and plop yourself in front of the photographer, trusting that whatever image he captured would be good enough? Or did you put in some time and effort to make sure you got the best possible photo, one that represents your professional polish? You probably did the latter. Real estate is one business in which image and reputation are both critical, and you know better than anyone that those things have to be cultivated. 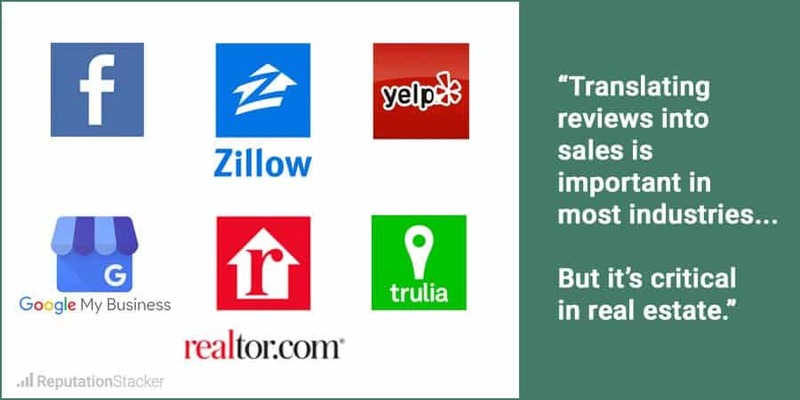 Like the owner who repaints his kitchen and updates his landscaping to get a better price for his house, you can get more clients by maintaining a positive online reputation. Your business is perfect. Your customers are satisfied, your employees are competent, your profits are robust, the bathroom never runs out of toilet paper, a drone delivers a gourmet lunch at exactly noon each day, your dedicated masseuse is always on hand to rub your shoulders – hey, is that Tom Hanks working in the next cubicle? Nope, you’re dreaming. Because no matter how well your business is doing, it’s not perfect. You can always improve. Making those improvements isn’t easy, though. Hiring a consultant or doing extensive renovations is expensive. And what if changing one thing actually makes two other things worse? 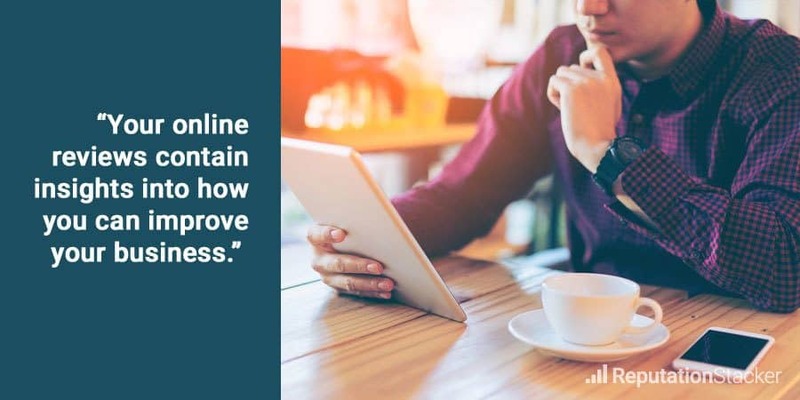 No matter what type of improvements your business needs, online reviews can help you achieve them. Posts on sites like Yelp and Google have tremendous influence over your customers. 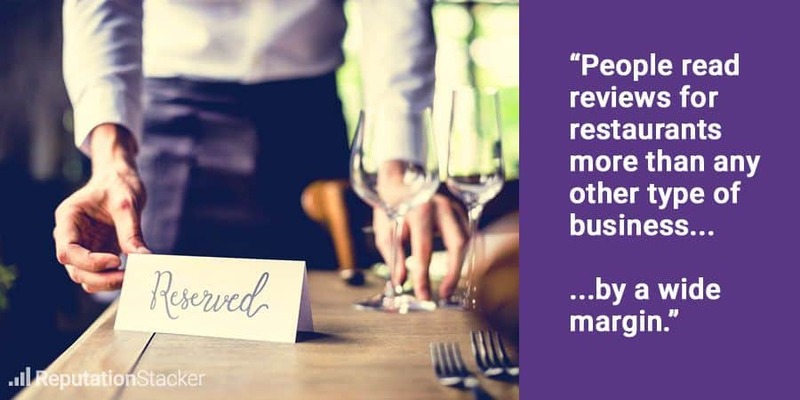 That may be hard to believe when you think about the reviews you’ve seen that say things like, “Food was okay, parking lot was weird.” But the research is clear: most of us use online reviews to help us make decisions about where we spend money. “Online reputation management,” like “high current income mutual fund” and “a Kardashian said,” is one of those phrases that probably makes your eyes glaze over. No judgment; reputation management may sound dry and dull if it’s not part of your job. It’s also the kind of term that gets thrown around a lot but doesn’t mean the same thing to everyone. 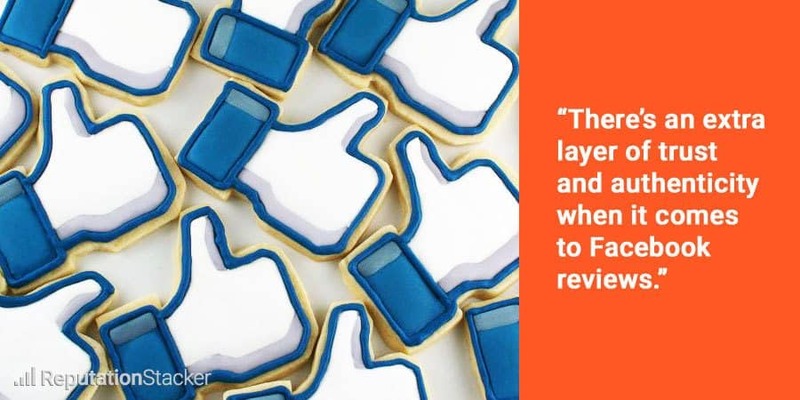 But in most businesses, online reputation management simply means making sure that customers are saying good things about you online. 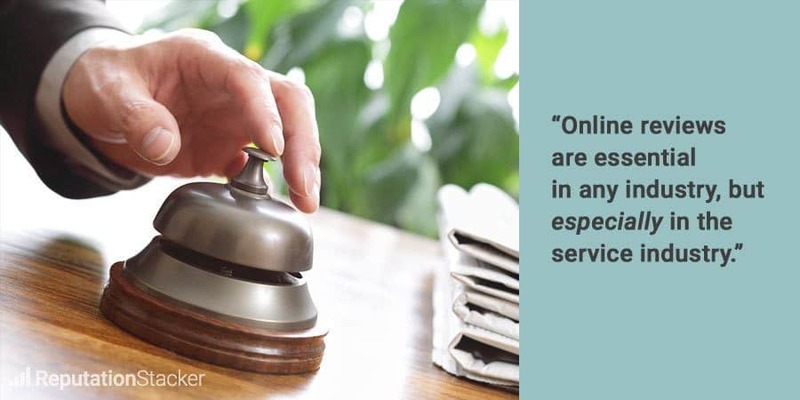 Give your customers great service, and systemize the way you handle the rest. You’re responsible for the first part. Reputation tools help you do the second.